Beyonce showcased several different outfits during the opening show in Miami. 29. 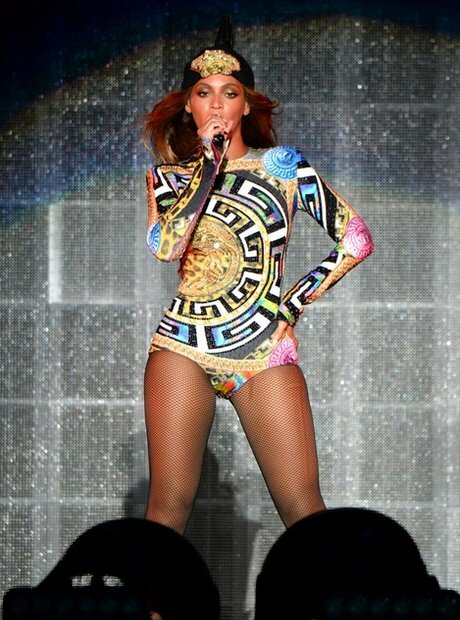 Beyonce showcased several different outfits during the opening show in Miami.